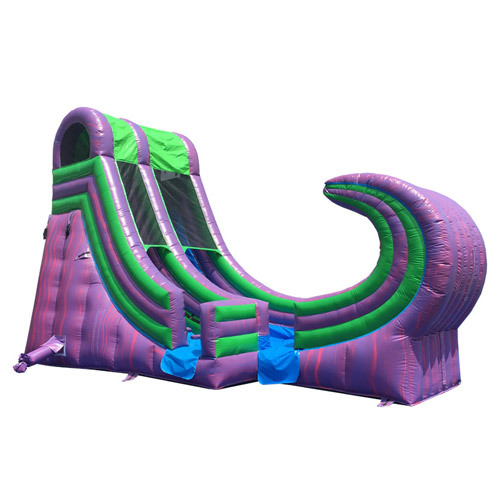 Bounce-N-Fun and Events Rental is a family-owned business offering "games, food, and fun" to the greater mid-south area. We take pride in our reputation of safety, reliability, and cleanliness. Bounce-N-Fun is fully insured a member of the Better Business Bureau, and a participant in the BBB Care program. 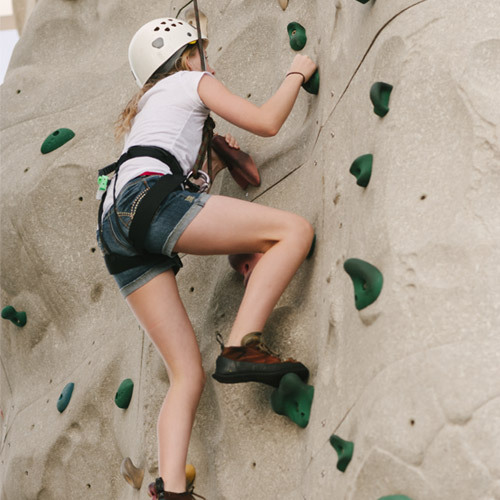 Safety: Special safety features are factory built into every one of our inflatables. Secure safety netting keep bouncers inside and visible. 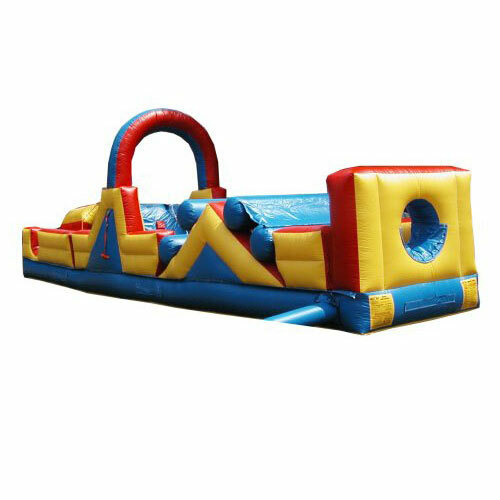 Inflatables are made of strong high-quality materials. 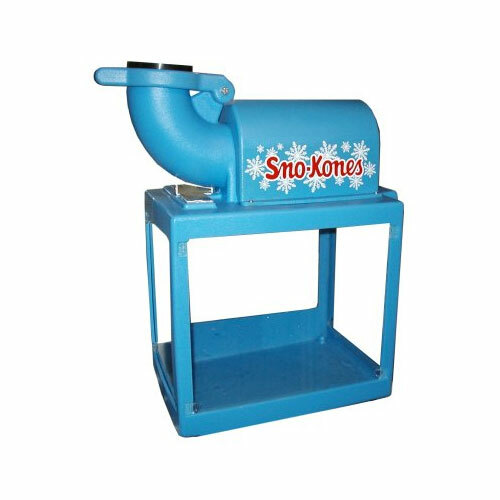 The equipment is inspected before and after each rental. Service: Our goal is 100% customer satisfaction. 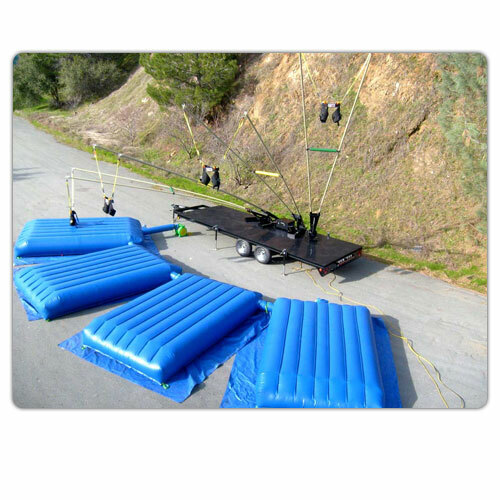 Bounce-N-Fun will deliver to your location, set up, and remove the equipment at the end of the event. 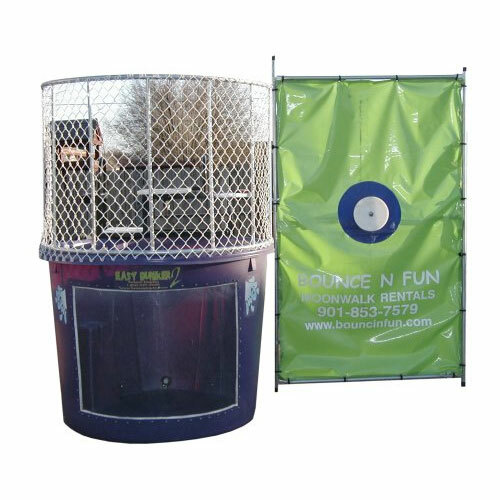 Bounce-N-Fun and Events Rental is proud to serve the mid-south area including counties in TN, MS, and AR. If you live in or near the following locations, give us a call at 901-754-8007 or Contact Us for your party or event rental. Tennessee: Shelby County: Arlington, Lakeland, Bartlett, Germantown, Memphis, Collierville, Cordova, Eads, Millington. Fayette County: Somerville, Rossville, Oakland, Moscow, Piperton, Williston. Mississippi: Desoto County: Southaven, Hernando, Olive Branch. Marshall County: Slayden, Holly Springs, Byhalia, Victoria.